Download Free Printable with or without buffalo check border! 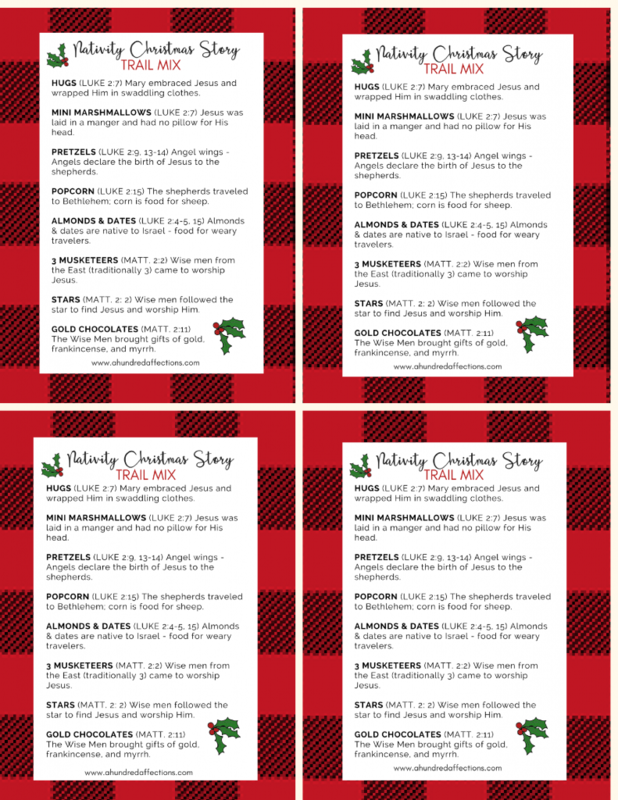 DOWNLOAD NATIVITY TRAIL MIX (BUFFALO CHECK BORDER) PRINTABLE HERE! 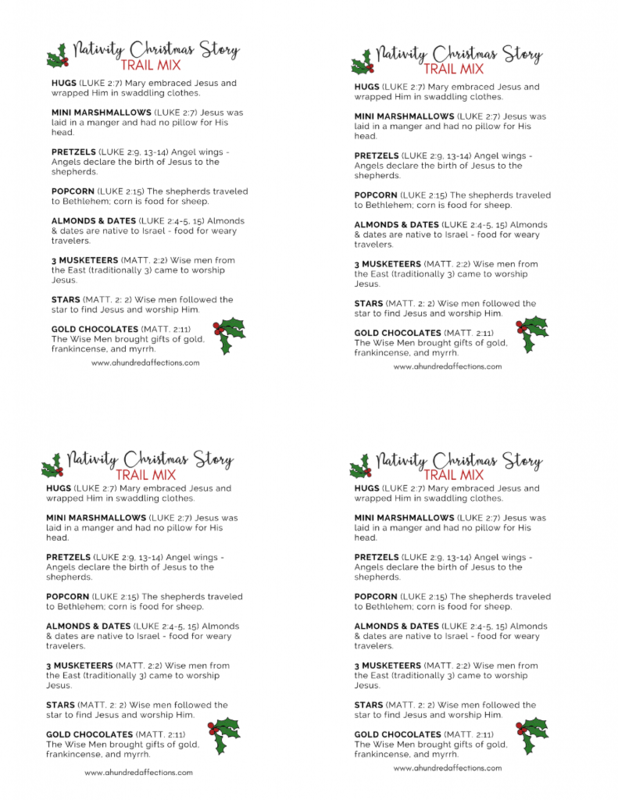 DOWNLOAD NATIVITY TRAIL MIX (NO BORDER) PRINTABLE HERE!